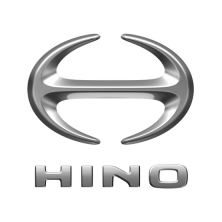 The Hino DX2 program communicates with all 2005 to present model year Hino trucks distributed in the United States and Canada only. We will, at no extra charge, remotely install, authorize & set-up this software on 2 separate computers. Yes, that’s 2 for the price of one. Manufacturer reserves the right to make changes without prior notice.